Now in its thirtieth year, Interop is one of the oldest and most esteemed IT events in the world. It’s a chance for IT professionals to learn about networking innovations and find the best tools to grow their business. 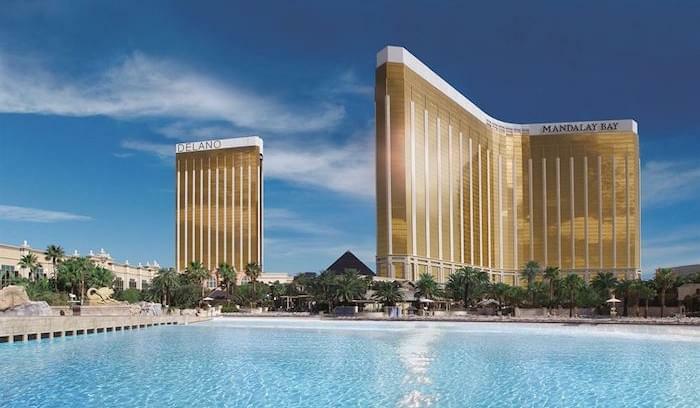 This year’s Las Vegas stop will be held at the Mandalay Bay Convention Center from May 2 – May 6, featuring a massive technology expo, 10 conference tracks, over 200 speakers, and an improvised demo network called InteropNet. Pretty cool stuff for IT practitioners, and for vendors looking to showcase their wares. Beneath the inevitable bright lights and theatrics of a conference held in the “entertainment capital of the world,” there are some bona fide learning opportunities at Interop. 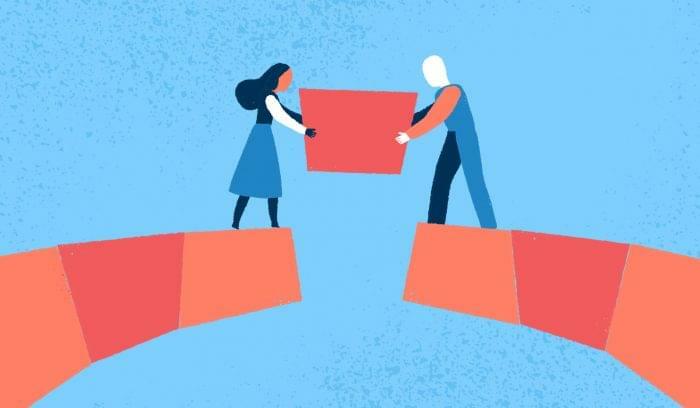 In addition to selecting a track tailored to your job role, you should consider attending one of the event’s practical workshops delivered by seasoned experts in DevOps, Containerization, Software-Defined Architecture, and other areas. These workshops are a great way to improve your skill set and take something tangible away from the conference. Registered students will be given access to a virtual machine (VM) loaded with the necessary tools for the class. Who doesn’t like to talk/fantasize about the astounding possibilities of the Internet of Things (IoT)? In this two-day summit led by tech journalist and All Analytics Editor Jim Connolly, attendees will learn and discuss how the networks of the future will impact enterprises, markets, and customer relationships, from manufacturing to food service, smart cars, and smart buildings. Connolly (and other speakers) will emphasize the importance of holistic security and how IoT data can be used to drive better business decisions. Check out the workshop page for more information. 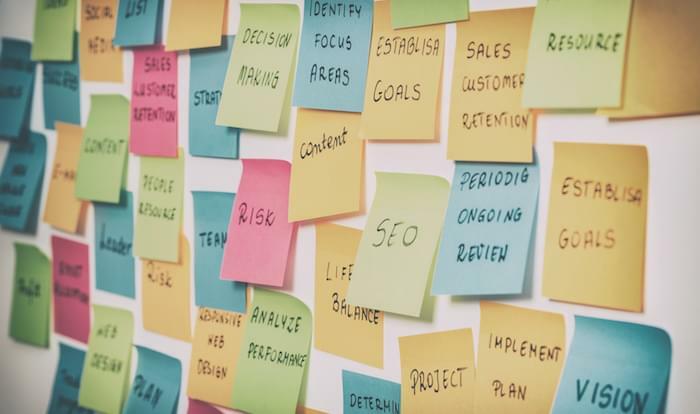 Led by two project management experts from Universal Mind — a digital design, development agency — this workshop will provide an overview of agile development approaches and the pros and cons of each. In addition to the common team methodologies (e.g. Scrum, Kanban), the workshop will cover enterprise scale approaches like Scaled Agile Framework (SAFe), lending perspective to attendees from any size organization. If you haven’t tried Agile, or if you’re an Agile newcomer, this workshop is a great place to learn and find inspiration. Joe Emison is an expert on serverless applications, both in practice and in the development of critical theory. In addition to his role as CTO of BuildFax, Emison regularly contributes to InformationWeek on cloud computing, databases, and startups. In this half-day workshop, he’ll explain what a serverless application is, the benefits of going without, and teach you how to build one by examining recent case studies and functional source code. Learn what technologies support serverless development (AWS’s Lambda+API Gateway, Google’s, GAE and Firebase, Facebook’s Parse). Previous knowledge of serverless applications is not required to attend. Bostjan Sustar is a twenty-year software engineer for IT consulting and managed services company NIL. His workshop is designed for network architects, designers, and engineers interested in learning how tomorrow’s data centers can support private cloud services through emerging technologies like SDDC (software-defined data centers), SDN (software-defined networks), SDS (software-defined storage), and overlay networks. Susar will stress the distinction between virtualized servers and the true flexibility of a private cloud deployment. Curious about containerization — the virtualization alternative that’s quickly gaining clout in the networking world? This one-day summit, led by Bryan Cantrill of Joyent, will feature a panel of speakers from companies already using containers. You’ll learn how to address security, networking, orchestration, and more. Hear experts at Uber, Nordstrom, ADP, InfoSiftr, and GE discuss the implications of containers in the enterprise environment. Workshop will take place between 8:30 a.m. and 5 p.m. with a lunch break at noon. How do you protect network security in an age when employees use their personal mobile devices to access company data? 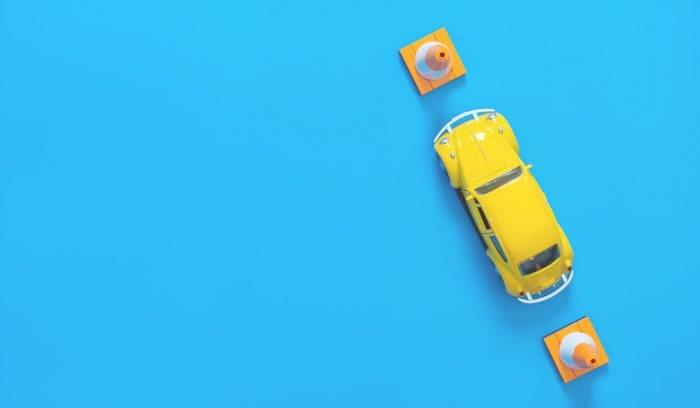 How do you build a wireless infrastructure that promotes productivity through secure connections between smartphones, tablets, and back-end systems. This half-day workshop will answer those questions and offer “foundational best practices” to help you manage a secure wireless infrastructure. Learn from 20 years of combined experience via Blake Krone, a Cisco CCIE Wireless and CWNP Certified Wireless Network Expert, and Jennifer Huber, wireless architect for World Wide Technologies. 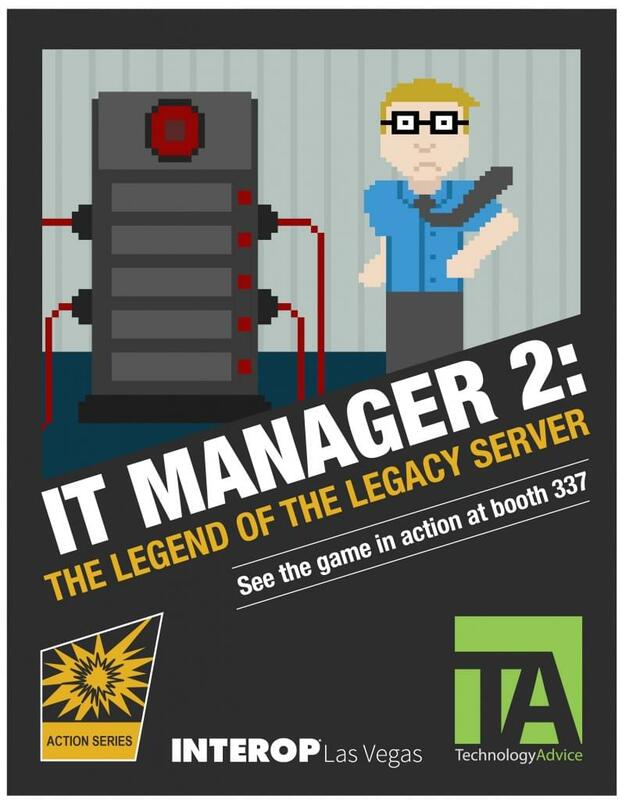 When you aren’t busy attending these excellent workshops, come visit the TechnologyAdvice booth (#337) to see the debut of our 8-bit production, IT Manager 2: The Legend of the Legacy Server. For information about Interop passes and prices, visit the registration page. To see a full list of workshops, summits, and speakers, click here.